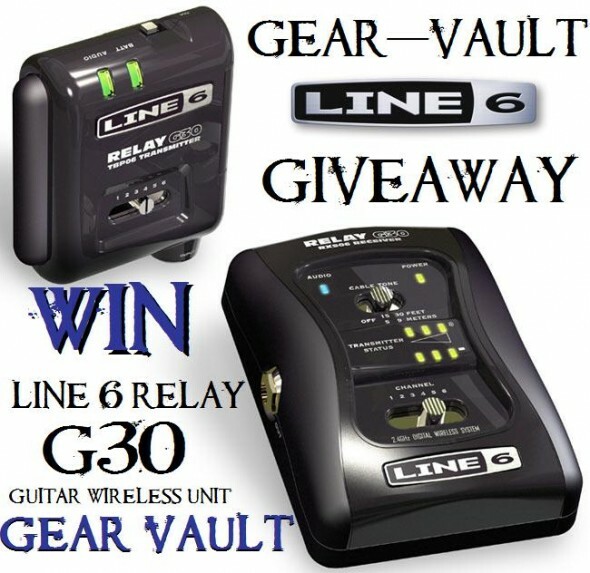 Congratulations to Josh on your new Line 6 Relay G30 prize from Gear-Vault and Line 6. We hope you enjoy it! 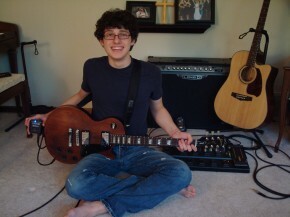 This is a picture of me and my new Relay G30 I won from Gear-Vault.com and Line 6. The Relay G30 is an exceptional product, and I couldn’t be any happier with it. 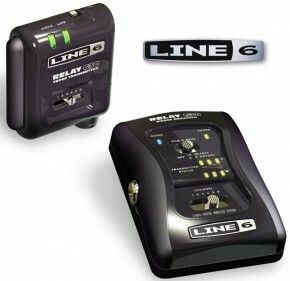 Great job on this product Line 6. You guys are amazing. 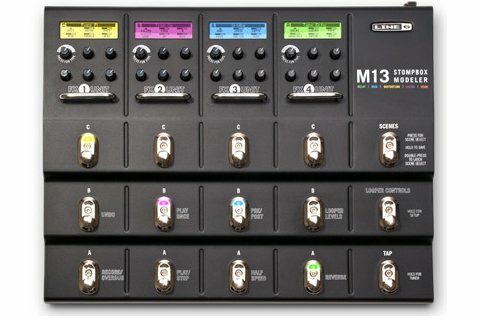 Thanks Gear-Vault.com and Line 6!